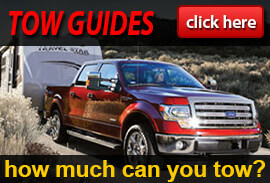 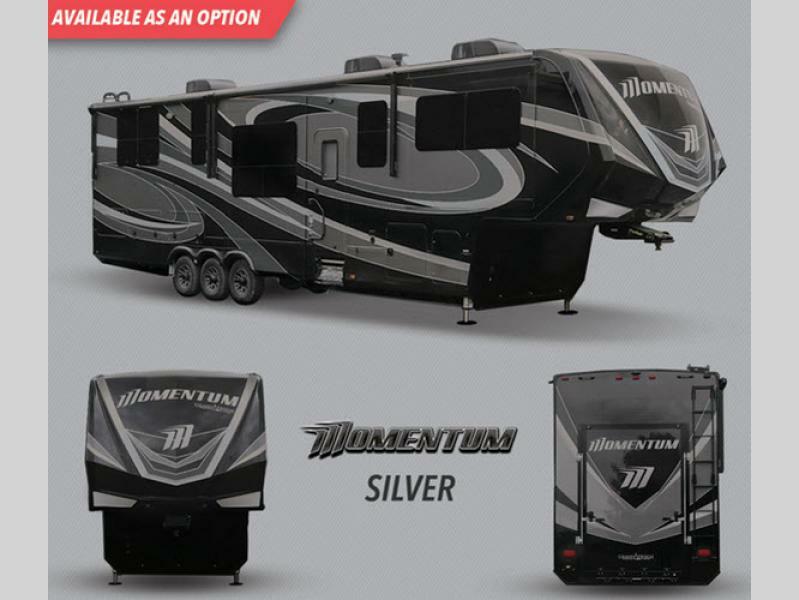 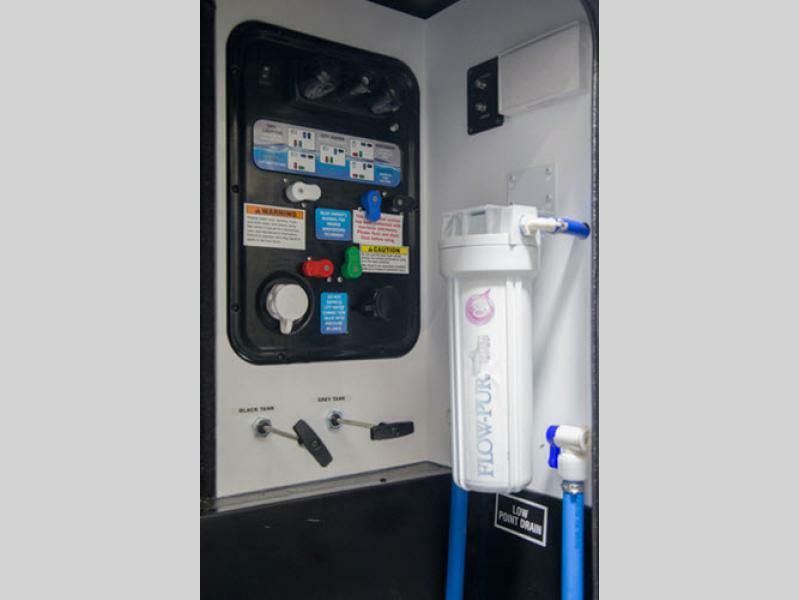 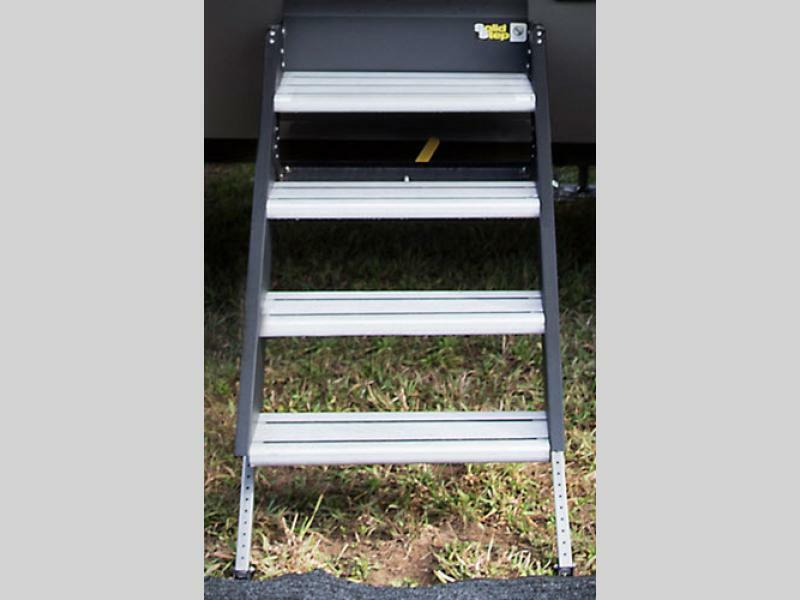 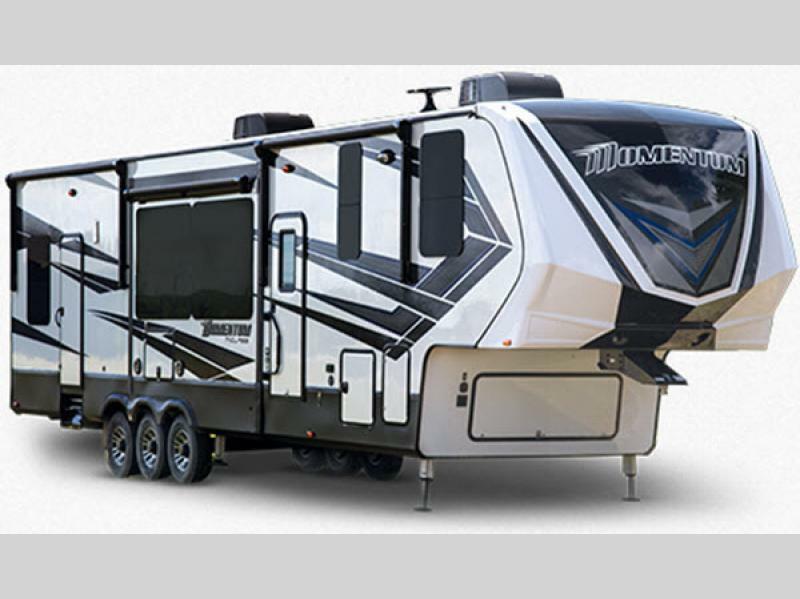 The Momentum M-Class toy hauler fifth wheels are lighter in weight, but not lightweight when it comes to quality and features! 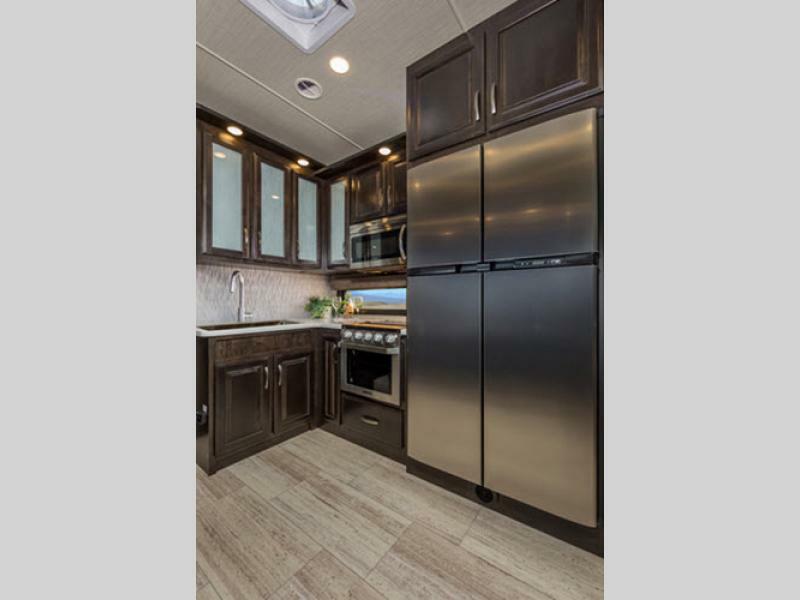 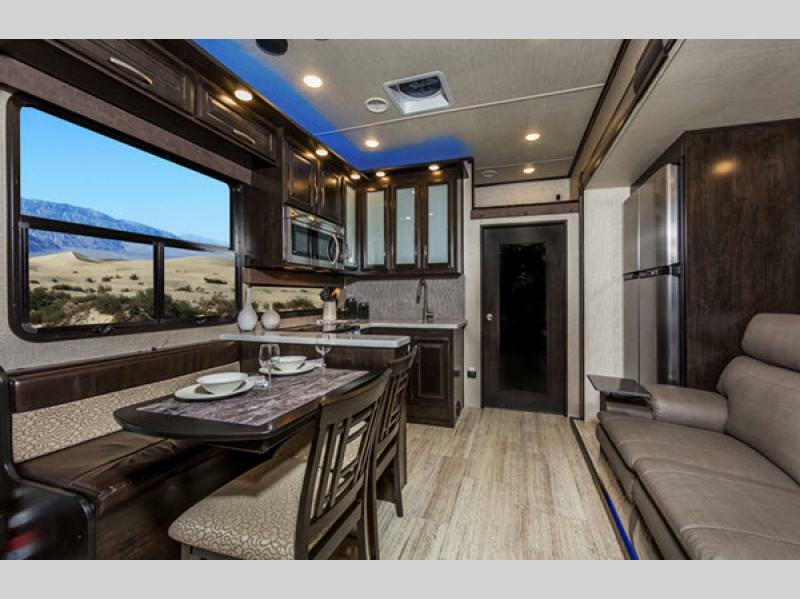 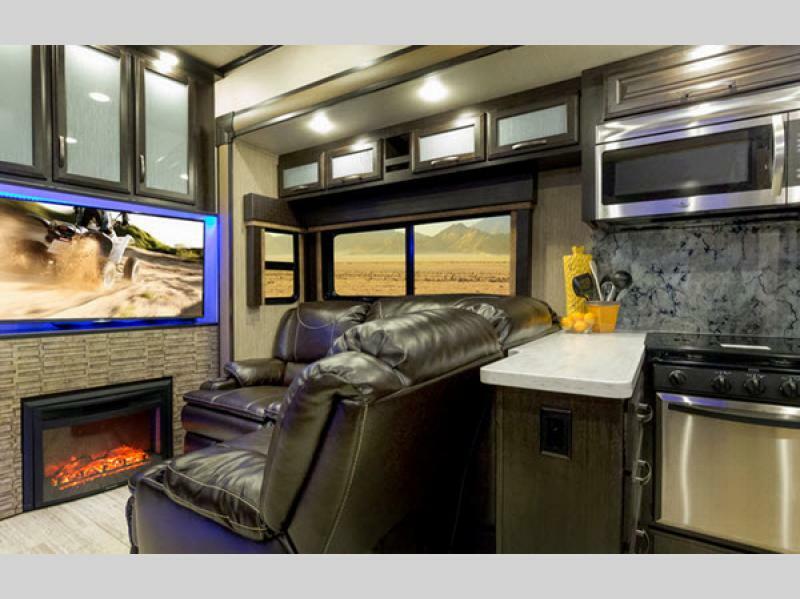 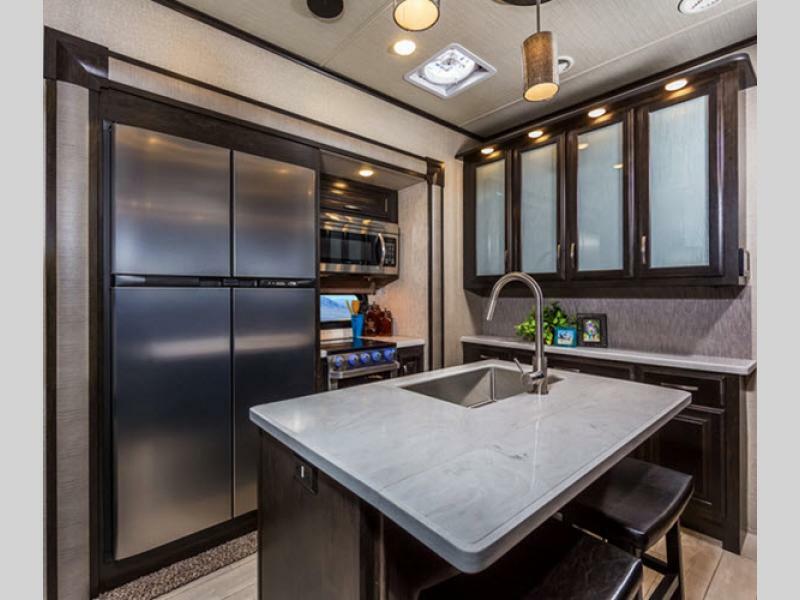 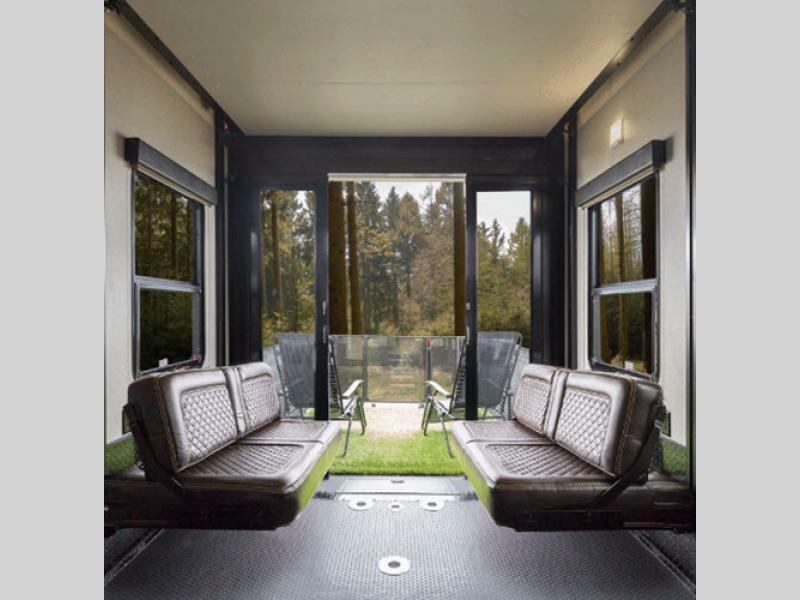 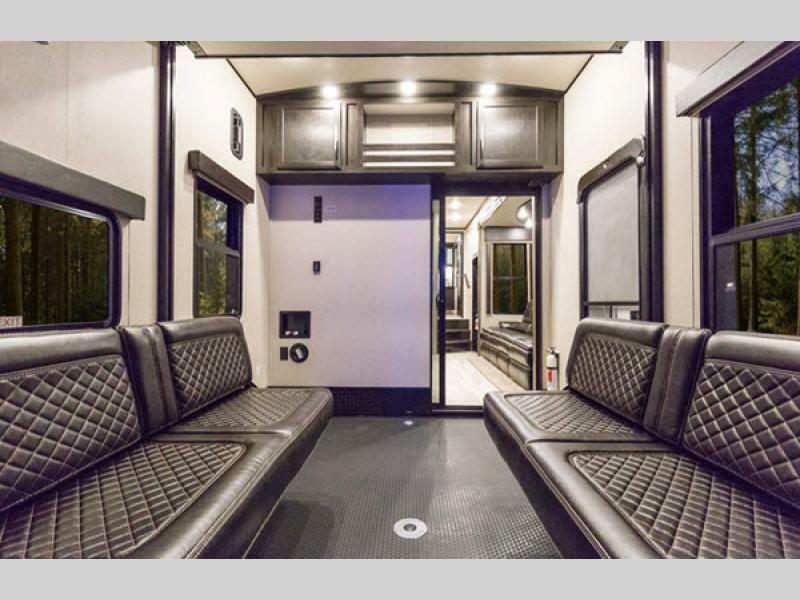 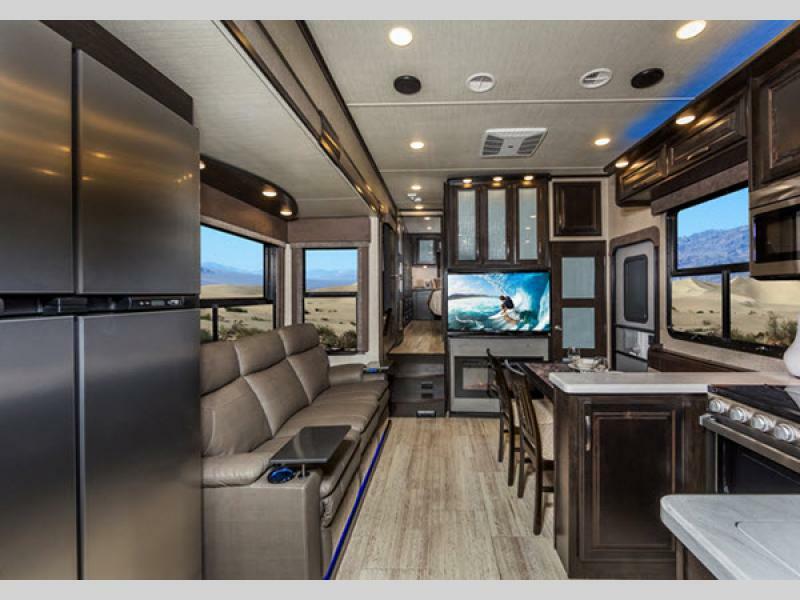 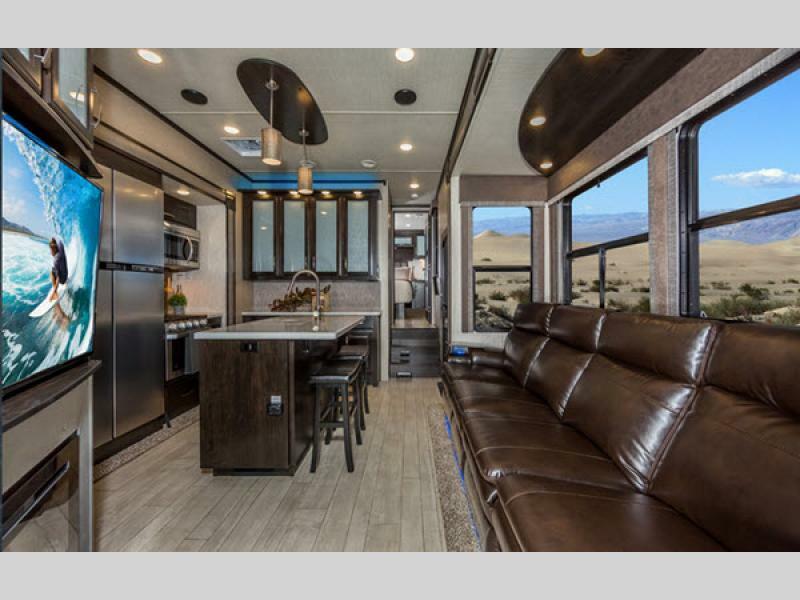 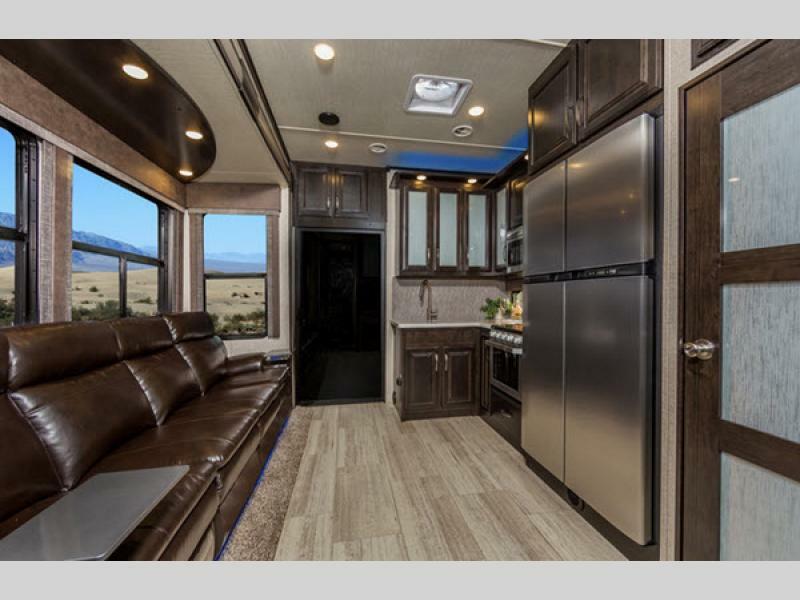 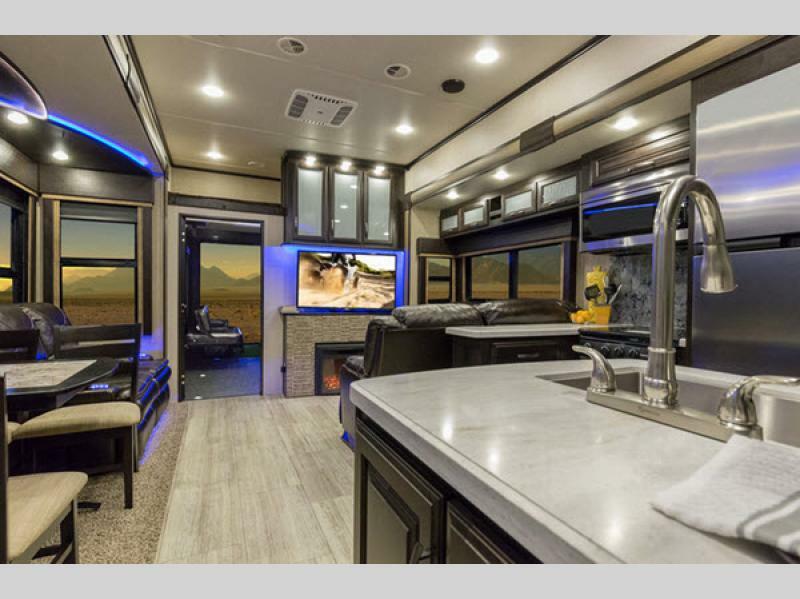 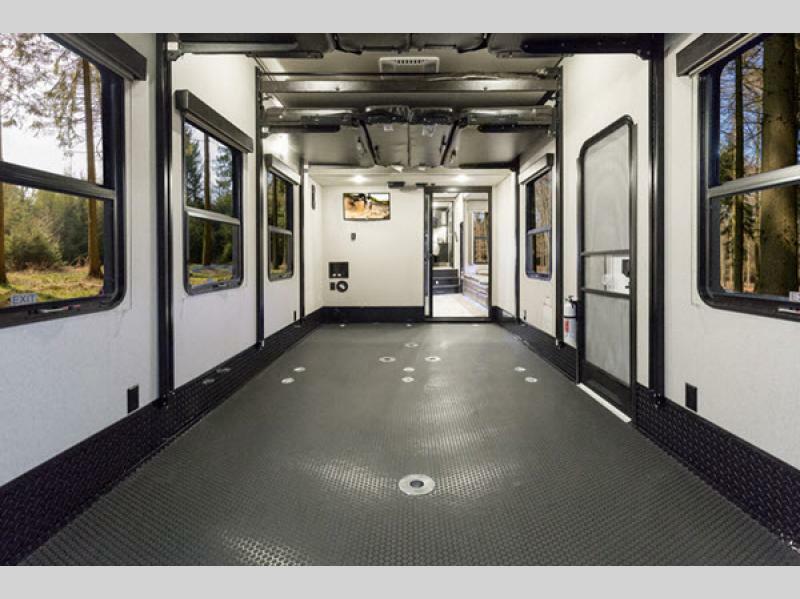 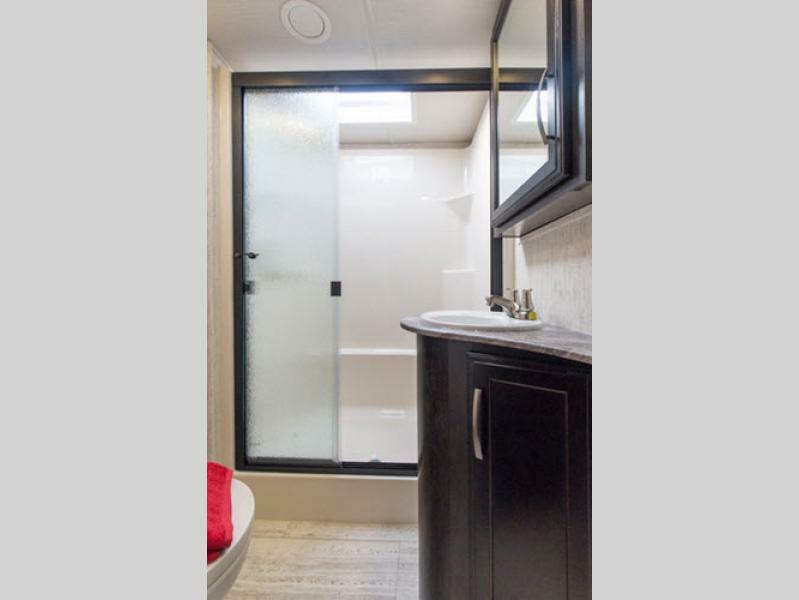 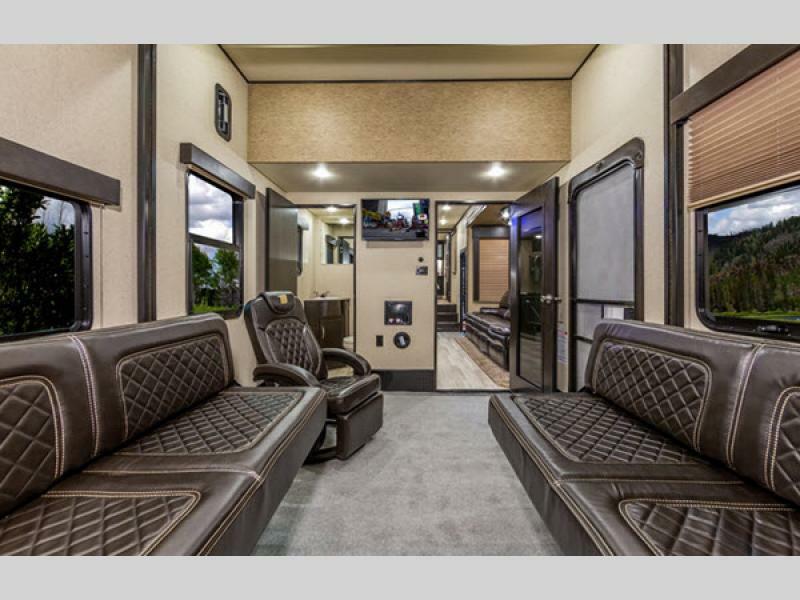 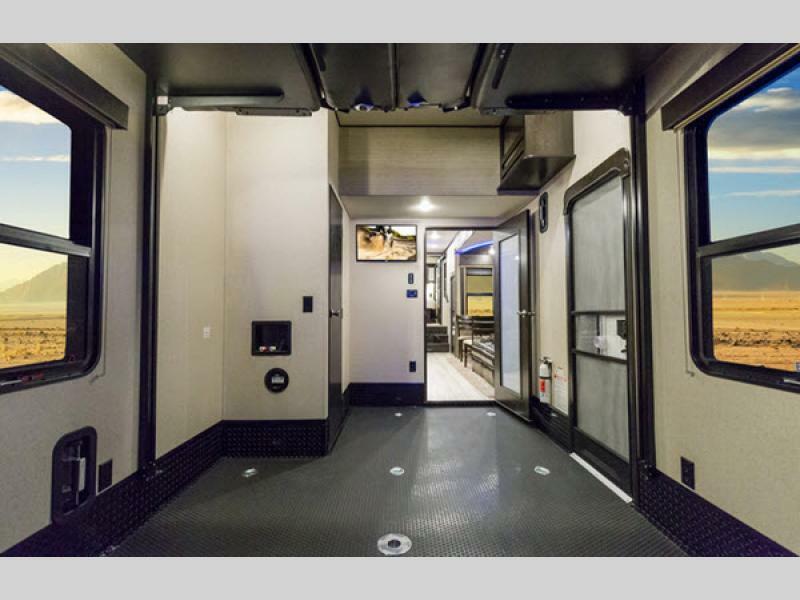 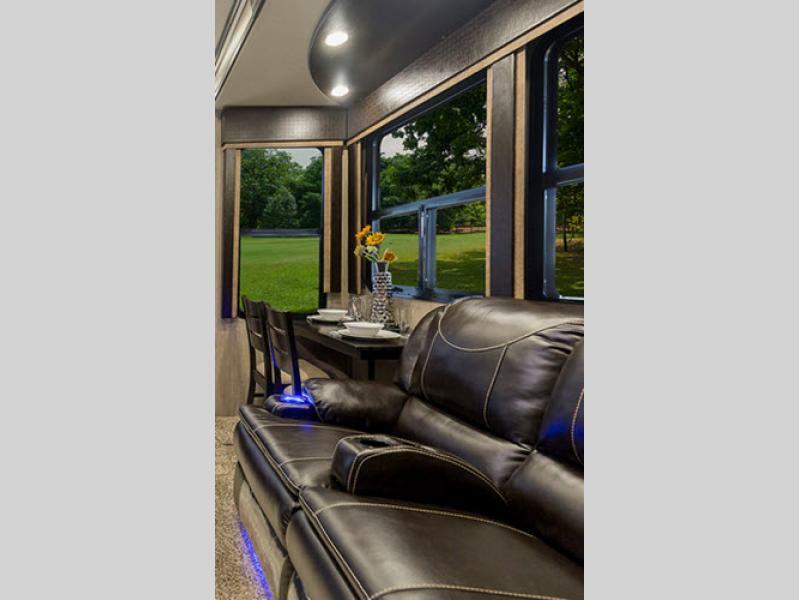 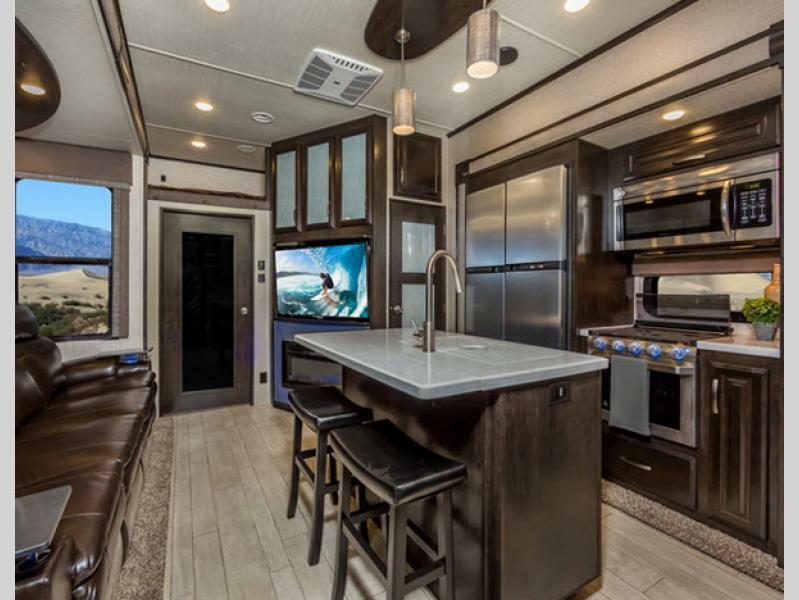 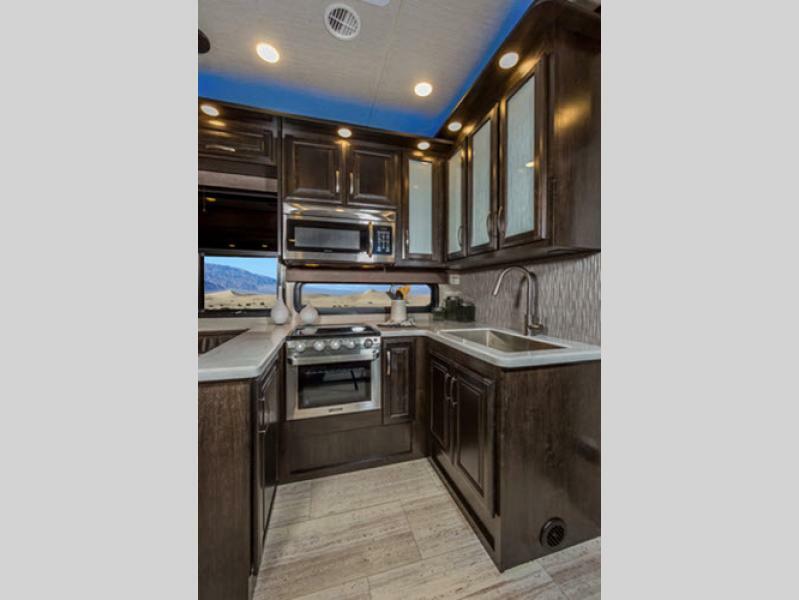 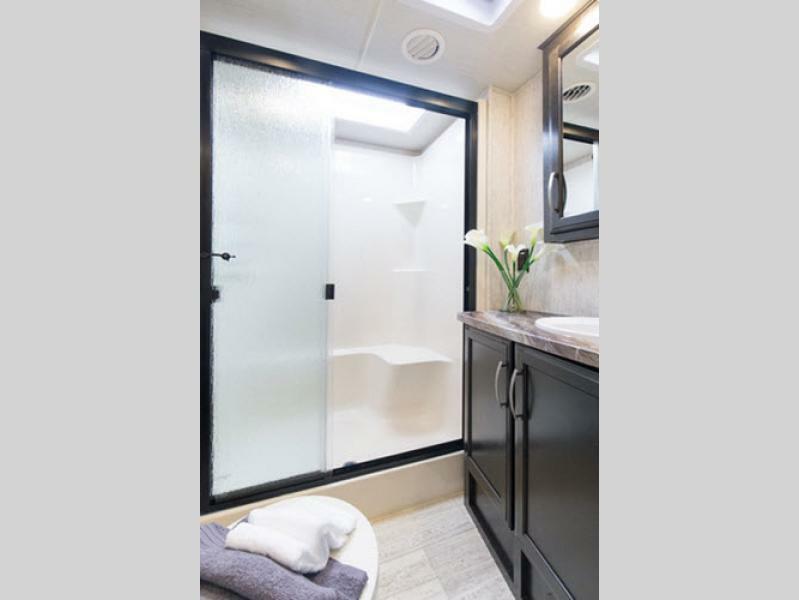 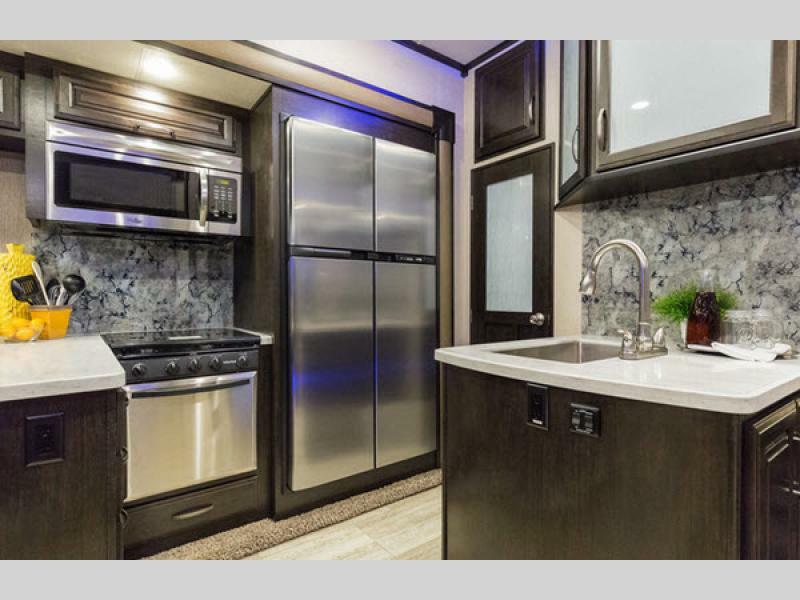 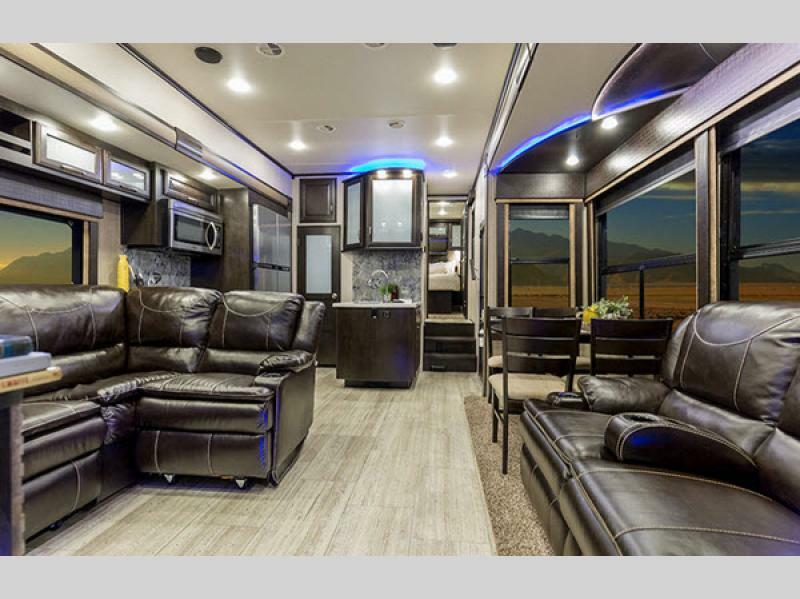 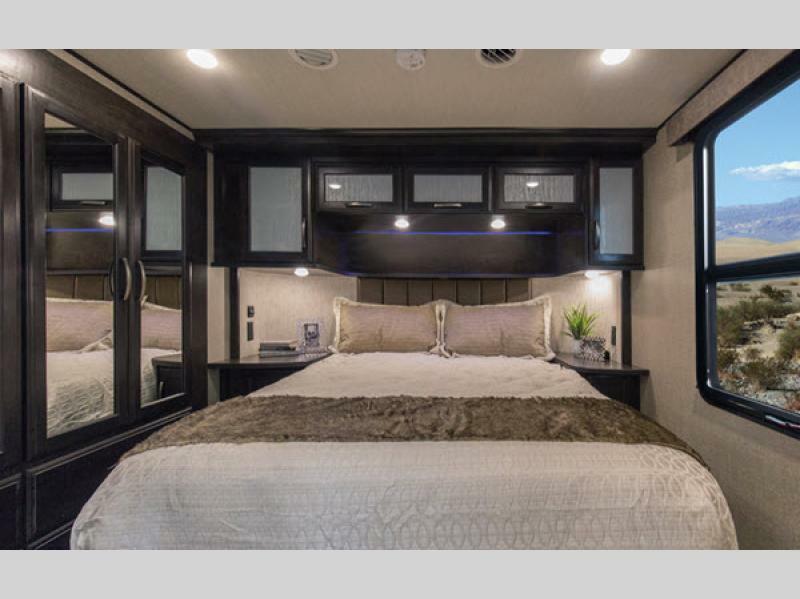 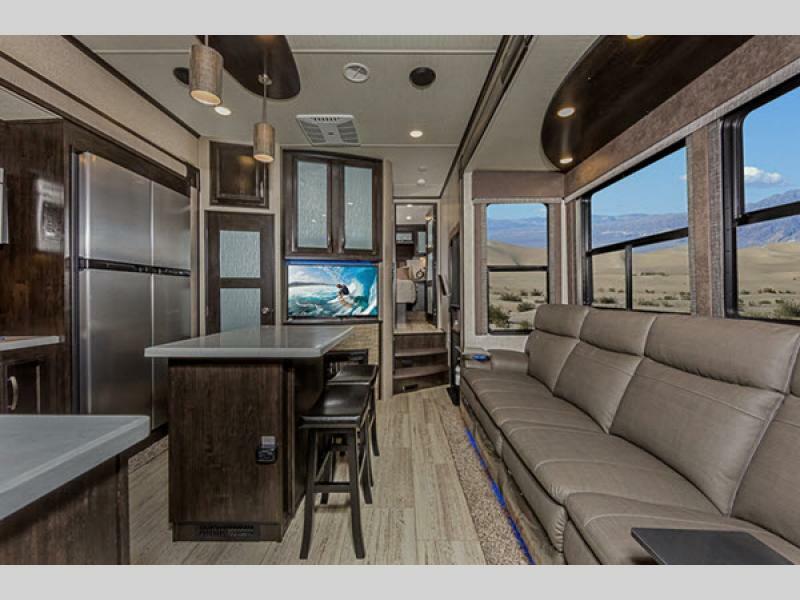 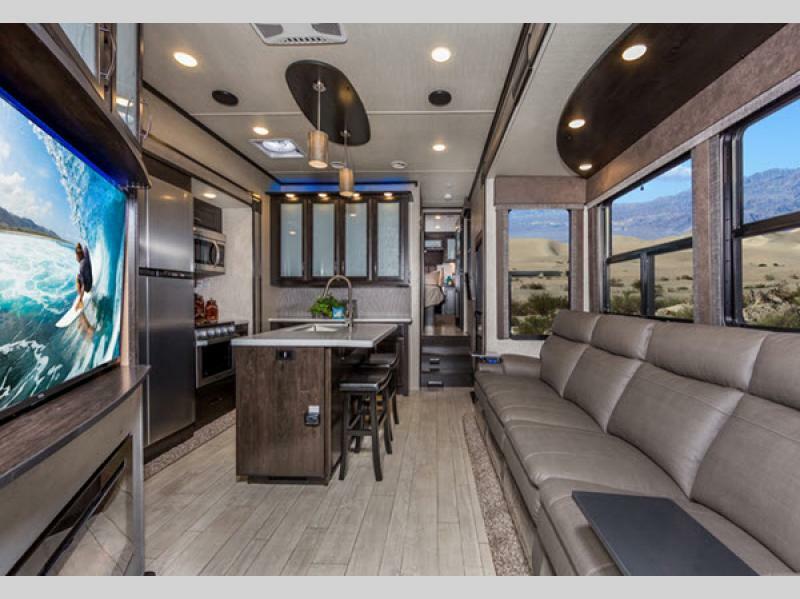 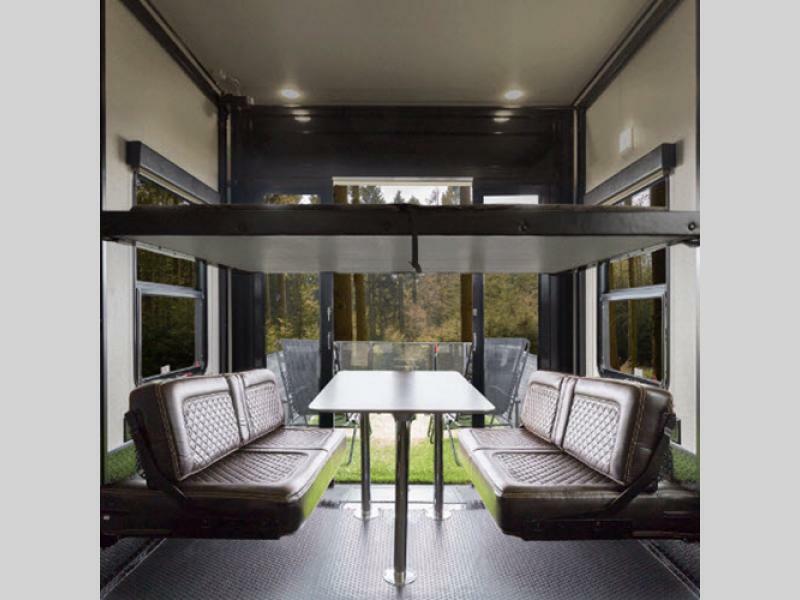 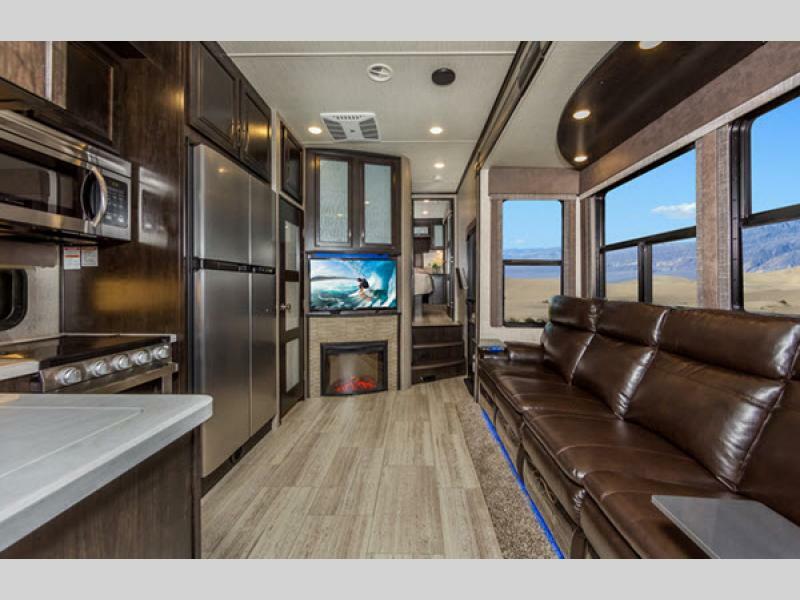 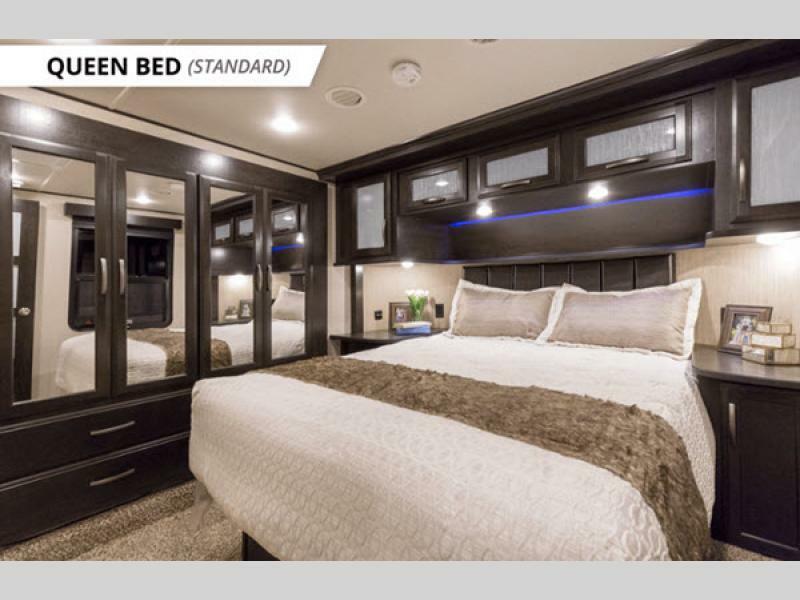 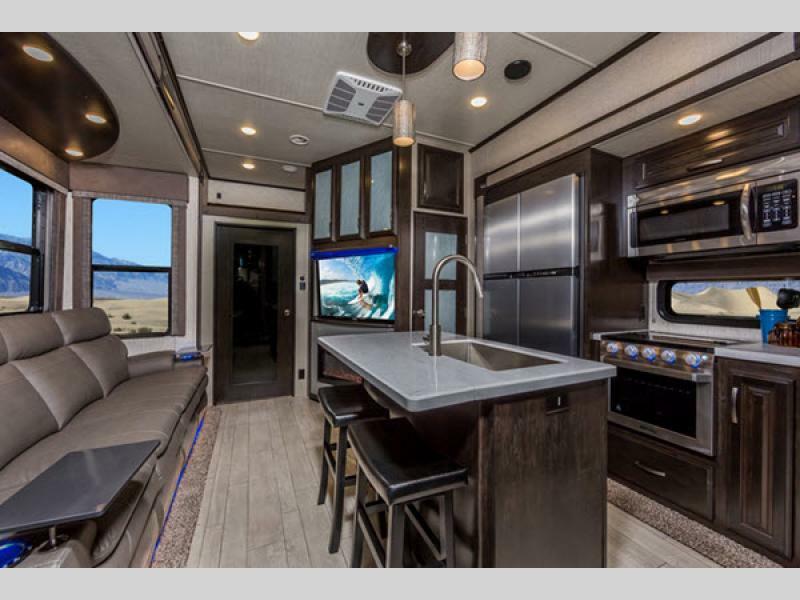 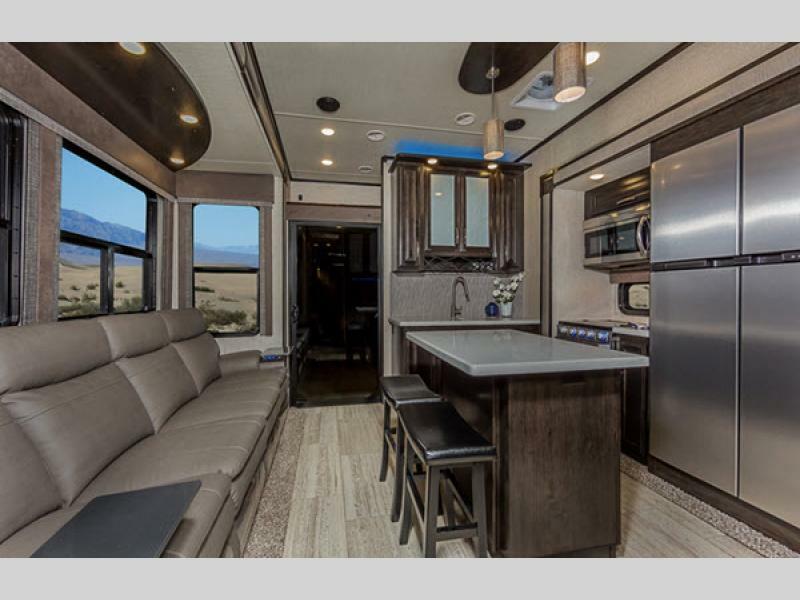 Both inside and out you will see how Grand Design has redefined the look and feel of these toy haulers giving them an elegant design, or rather a bit of "Class"! Some of the highlights include a straight frame chassis, 7,000 lb. 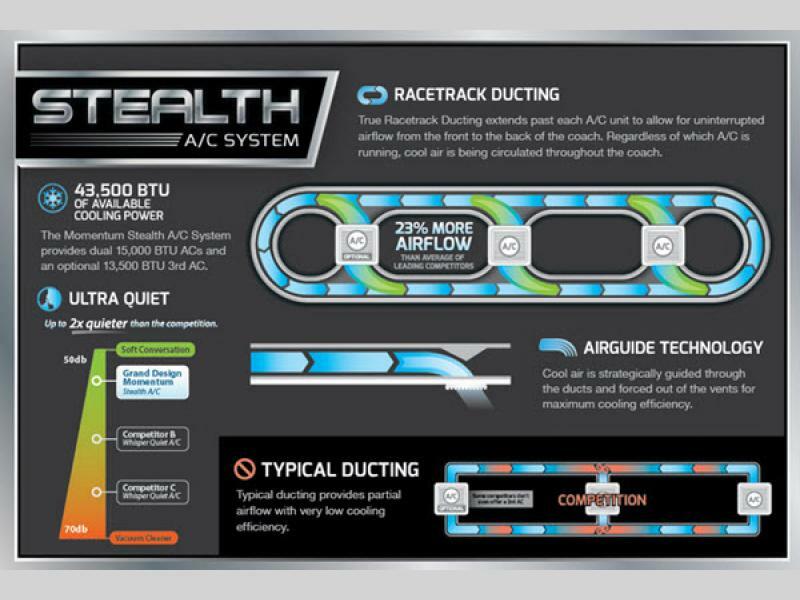 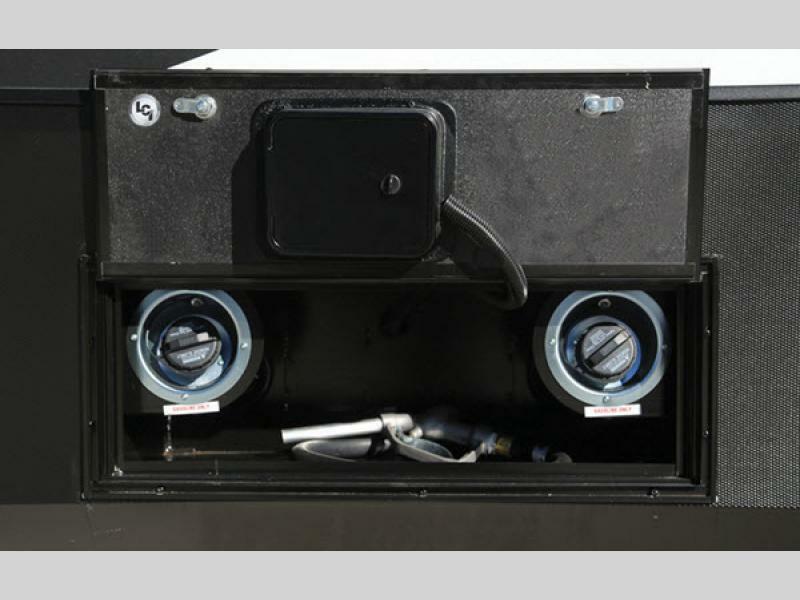 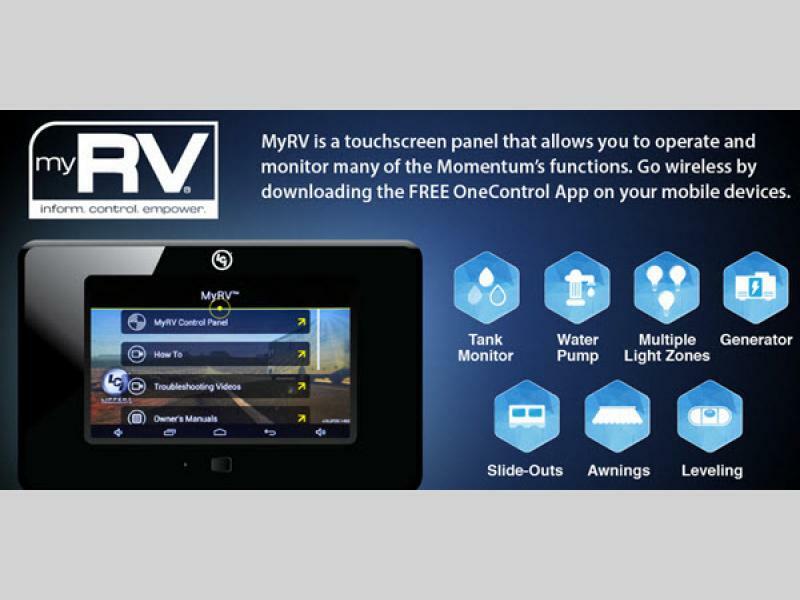 axles, high-gloss gel coat exterior sidewalls, enclosed fuel pump station with dual fuel tanks or a single tank, and a Tuff-Ply gas and oil resistant garage flooring, plus much much more! 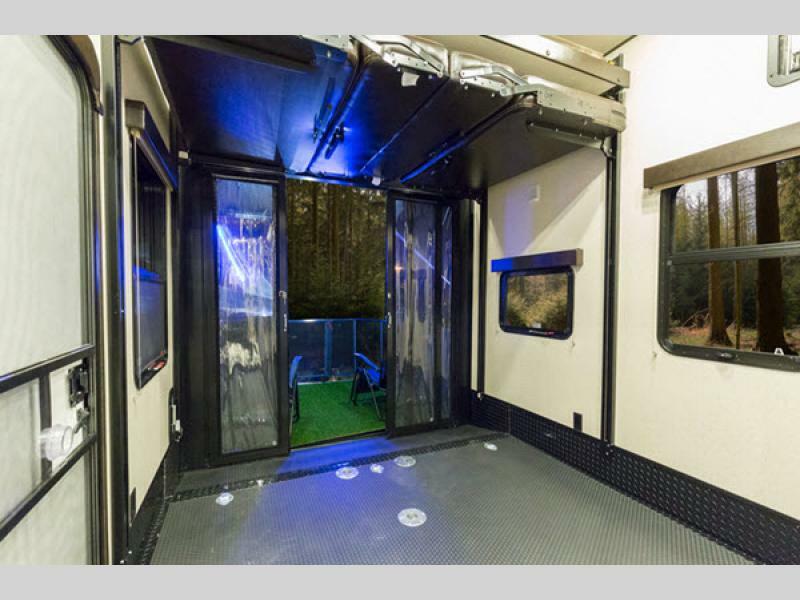 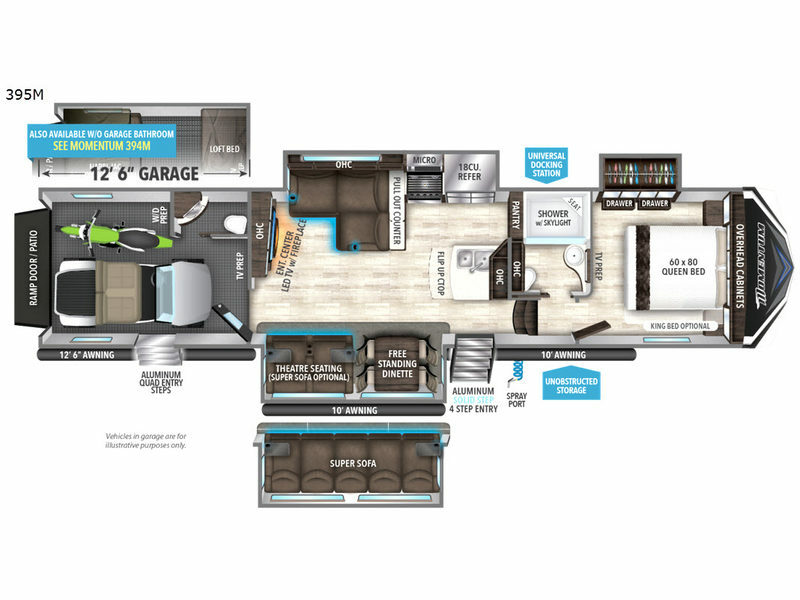 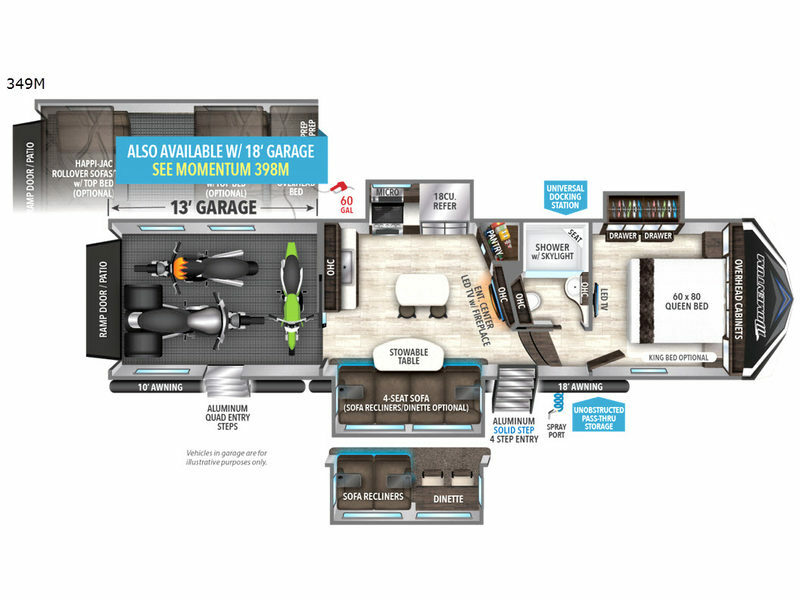 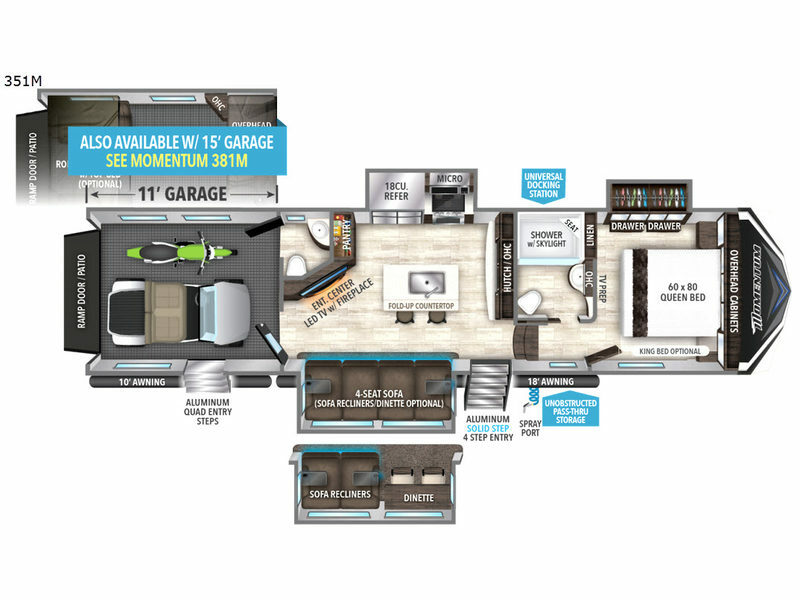 The Momentum M-Class toy hauler fifth wheels by Grand Design are ready to take you and your toys on a journey you will not soon forget. Why not choose your model today and select the playground you wish to explore next!